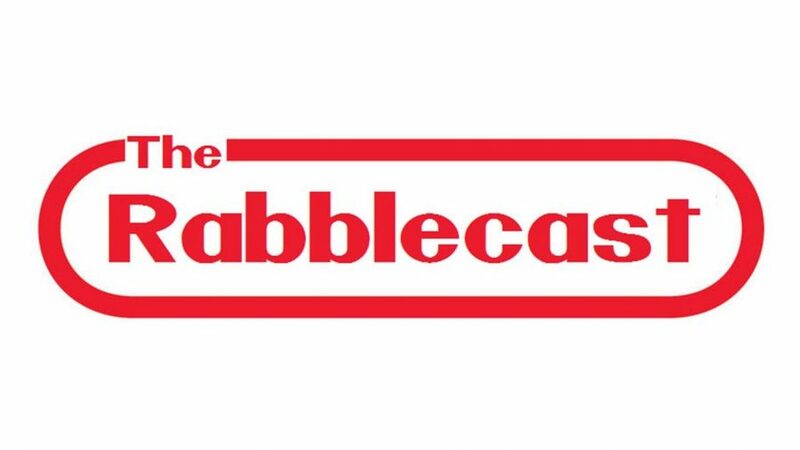 Rabblecast 557 – All Elite Wrestling – Do We Need Another Wrestling Promotion? There's a new game in town. 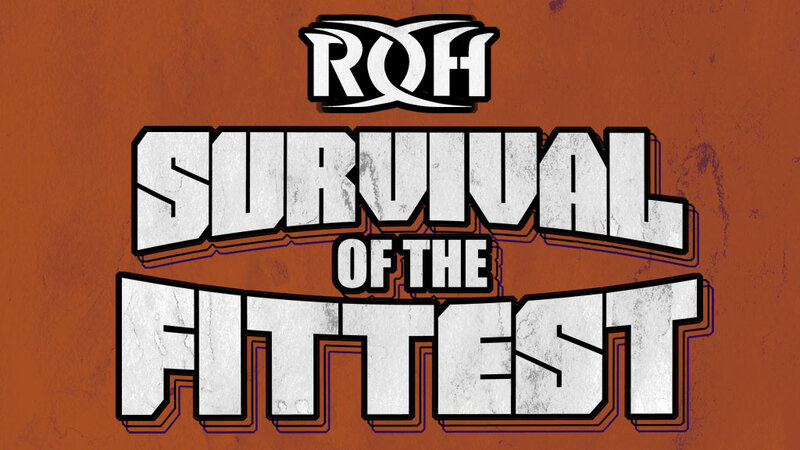 Who took home gold at Survival of the Fittest? The OGs are really starting to gain momentum. 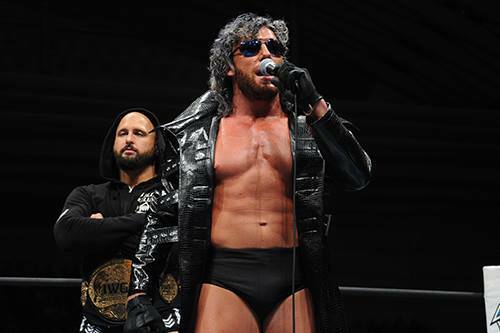 NJPW’s Wrestling Dontaku will take place this Tuesday (May 3) at the Fukuoaka Center in Fukuoka, Japan. 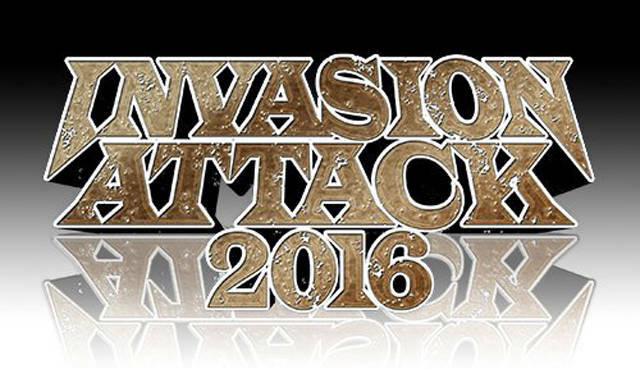 This will be the Thirteenth event under the Wrestling Dontaku name. 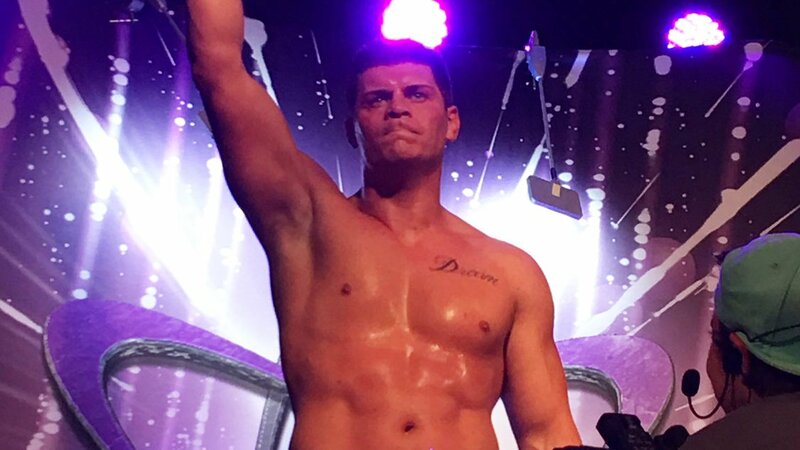 Full preview of one of NJPW's biggest shows of the year. Some interesting comments from "The Cleaner".